Send out your paper goods in the perfect protective packaging. Our cardboard postal tubes come in a variation of sizes made to fit posters, art prints and other long items. The brown cardboard material and classic, clean design let your product shine. 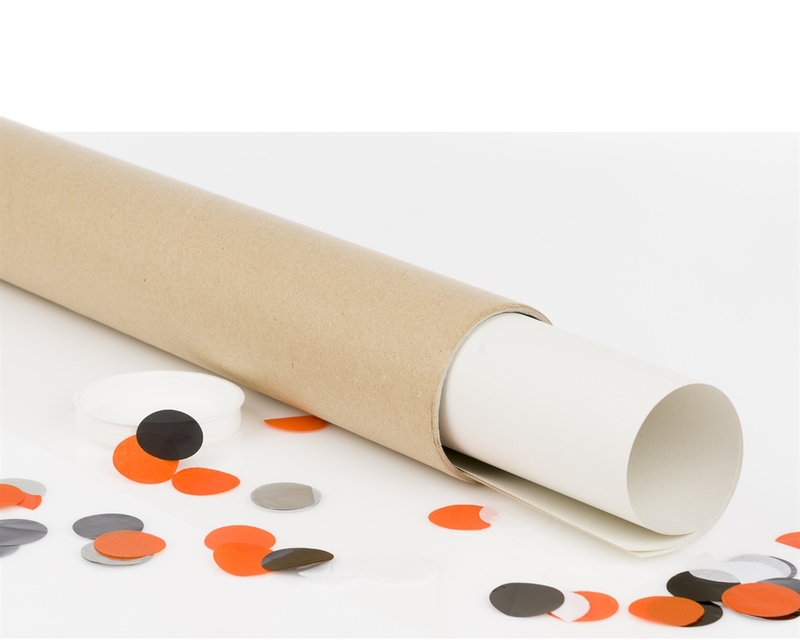 Our brown postal tubes with plastic caps, made from 2 mm spiral wound fiberboard, are used to secure long items and rolled documents like posters, maps or drawings during shipment. The postal tube’s sturdy construction makes it an excellent fit for packing and shipping large medium-weight products. The DS Smith ePack store aims to offer the right range of products for e-commerce businesses. Although you'll find a bigger size range in the market, we chose to only provide the best product sizes for e-commerce.